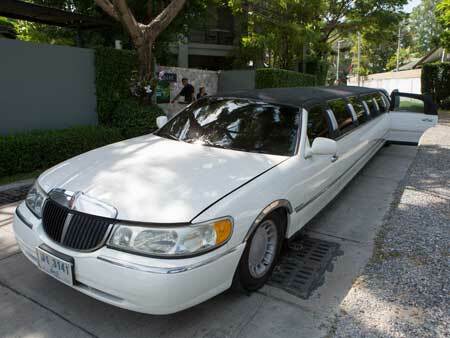 Party Packages in Bangkok and Pattaya custom made for you ! 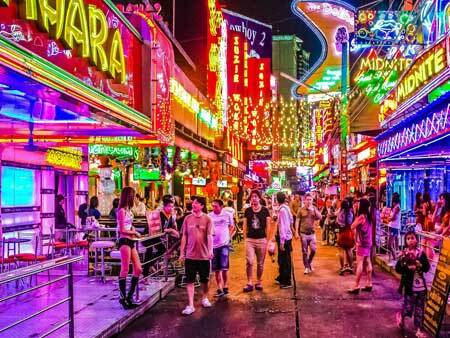 Need some inspiration to organize your next party or trip in Bangkok and Pattaya? We put together this party packages to give you some inspiration. But we don't believe in a "one fits all" program. You're unique, so is your event, budget, requirements, expectations and that's why we're gonna give you access to our list of services, deals, recommendation and network based on your what you got in mind so we can put together the best program for you. 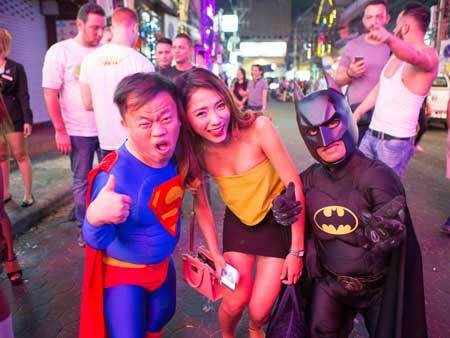 It doesn't matter if it's for a few hours or for a few days in Bangkok and Pattaya. You can count on us to help you make it Epic! 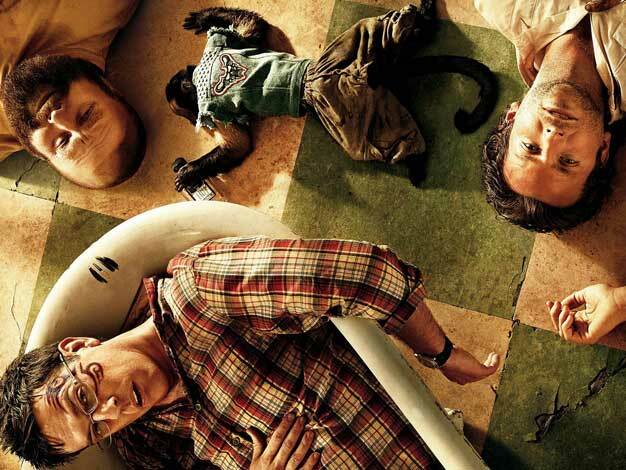 You want to arrange the craziest party you could think of, in the privacy of your hotel/villa? Say no more. This package is made for you! She got HIM? Then we got YOU covered! 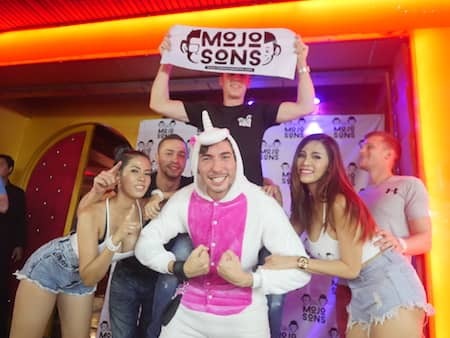 Let’s make his last nights of freedom unforgettable by involving a lot of activities, surprises and pranks to this thrilling program we made in Bangkok and Pattaya. 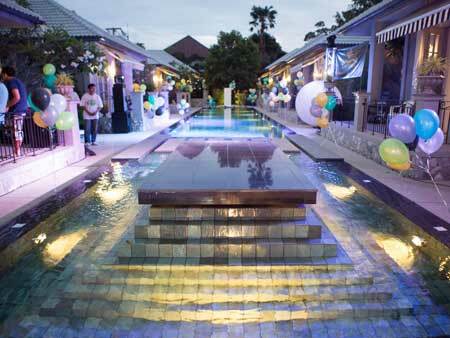 Enjoy a private Pool Party with Thai Bikini Models at your private villa in Bangkok or Pattaya. Enjoy the eternal summer of Thailand paired with gorgeous Thai girls. Thailand is one of the only countries on earth where you can throw a private yacht party with bikini angels all year round. 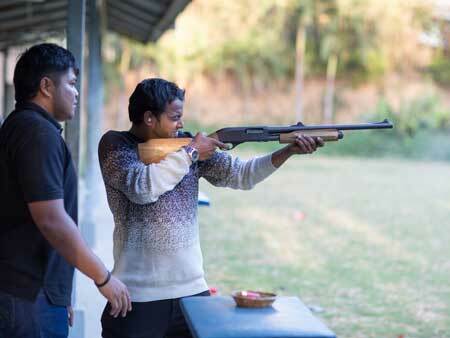 Indulge yourself and your friends with this package. Get fully covered with our all inclusive party packages!